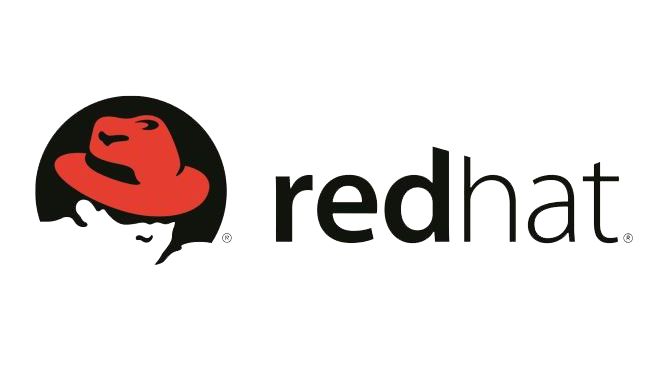 The Red Hat OpenShift Bootcamp is all about Containers, DevOps, & Agile Development. Attendees will learn, hands on, how to create, develop, use, deploy, and access containers as DevOps & Agile Development tools. The Red Hat OCP Bootcamp is a BYOD event. It will be held on January 3, 2019 from 3pm – 7pm at the new DreamPort facility in Columbia, MD. Food and drink are provided. There is no charge for this event. Limited seating available, so request registration soon!